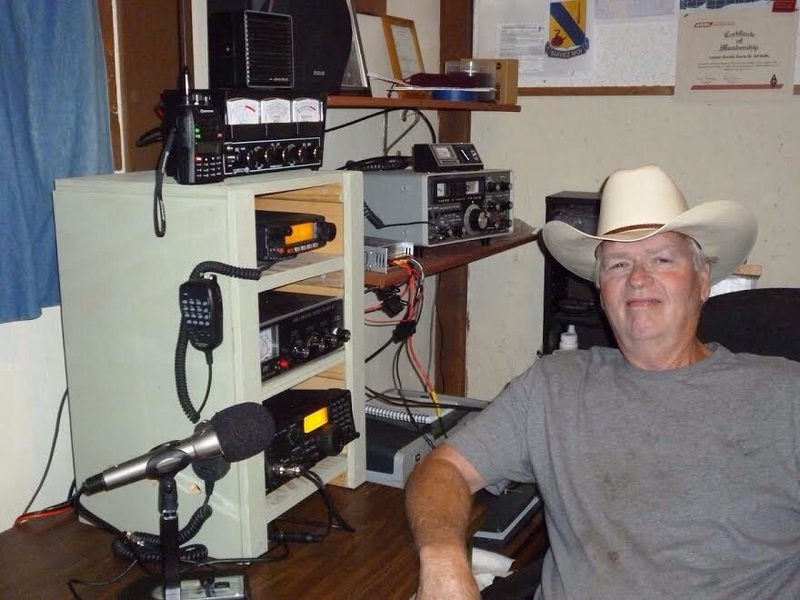 "I had a desire for many years to be a Ham Radio Operator but something always came up more important at the time. I was very excited when I learned that the process had been made easier so I studied and passed my Tech level then my General a month later. My goal is to pass my Extra License this winter. 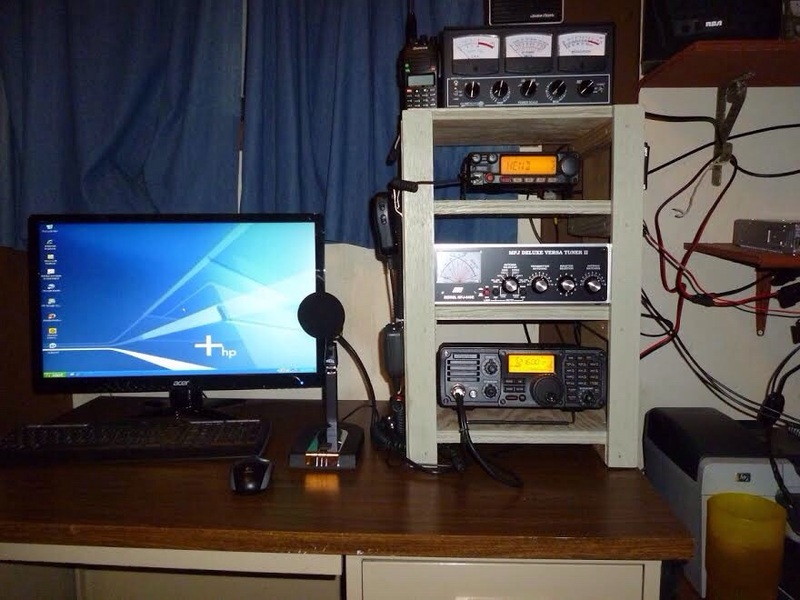 "I started out with a FT 840 Yaesu radio and a FT 2900 Yaesu 2M radio. Later I purchased an TS430S Kenwood which was just as exciting as the first radio purchase. I have thoroughly enjoyed all of the above radios for different reasons but this hobby takes on a life of itself in a good way. "I have grown to a stage of getting interested in digital and 6M work which the other HF radios required a few extra pieces to accomplish this task. I researched many radios in my price range and found an IC 7200 ICOM that fell in the range of what I wanted to accomplish. I wanted everything as compact as possible so the adjoining pictures are my accomplishment. "I am finding Amateur Radio to be more than I had hoped or expected. My only regret is that I didn't pursue this journey sooner!"